“Yacouba Sawadogo, a peasant farmer from northern Burkina Faso in Africa, has succeeded where international agencies failed. Over the last twenty years he has become a pioneer in the fight against desertification and hunger. Yacouba’s struggle is pure, inspiring drama. It is about one man’s determined efforts that have the potential to benefit many thousands living in the Sahel region of Africa. Categories: salem, Uncategorized | Tags: Africa, Burkina Faso, desert, design, film, food, food forest, northwest permaculture institute, Sahel, Yacouba Sawadogo, zai | Permalink. NWPI 2016 Salem free film series starts February 25th! The NWPI offers a free film series in Salem, Oregon on the 4th Thursday of the month, February-October in 2016. We are lining up films and speakers on transition towns, natural building, worms, and other permaculture topics. We are also considering repeating key films that have gotten many repeat requests. So, as we finalize the series for 2016, we’d like feedback from you. Please send an email letting us know which films you’d like to see again, and what topics interest you for future films? If you are not already on our mailing list, keep up to date on our events by sending an email with “subscribe” in the subject line to, nwperma at gmail.com. NWPI will be offering our 36 hour, Permaculture Essentials for the Pacific NW, class again starting in September. If we have enough interest in a Saturday morning summer series, we may offer it then as well. Please contact us as soon as possible if you are interested in taking classes, as seats fill up fast. NWPI will also be offering our two 12 hour follow up classes that complete the PDC, Permaculture Solutions for Recharging Landscapes with Water and Earth, and, Permaculture Strategies for Community Building and Global Repair, 2016 dates TBD. We were impressed with this article on the history of fruit walls and wanted to share the link with you below. 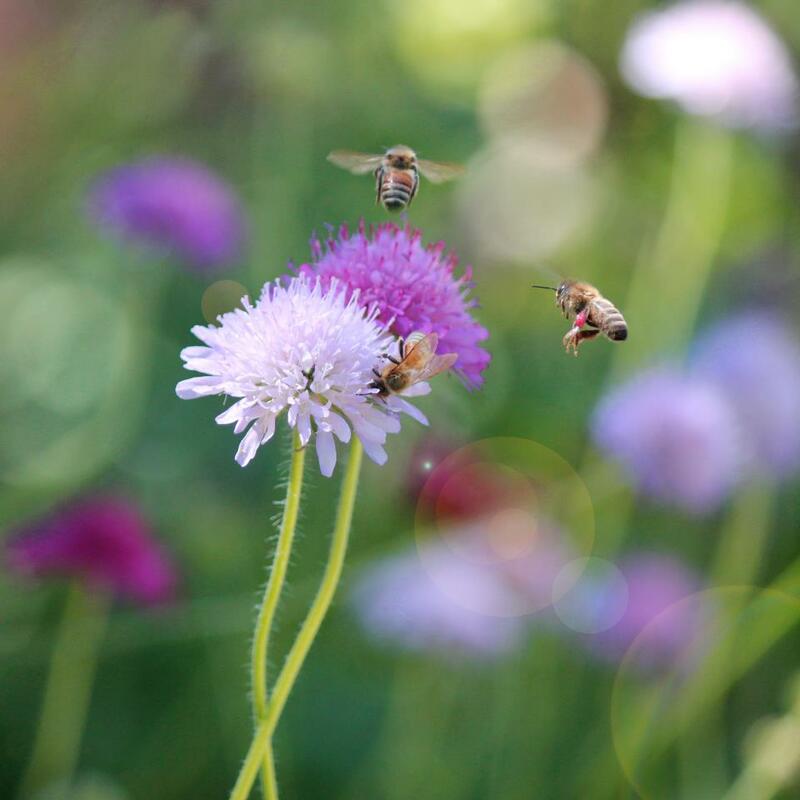 Happy 2016 from NW Permaculture Institute! We are being told to eat local and seasonal food, either because other crops have been transported over long distances, or because they are grown in energy-intensive greenhouses. But it wasn’t always like that. From the sixteenth to the twentieth century, urban farmers grew Mediterranean fruits and vegetables as far north as England and the Netherlands, using only renewable energy. These crops were grown surrounded by massive “fruit walls”, which stored the heat from the sun and released it at night, creating a microclimate that could increase the temperature by more than 10°C (18°F). Later, greenhouses built against the fruit walls further improved yields from solar energy alone. 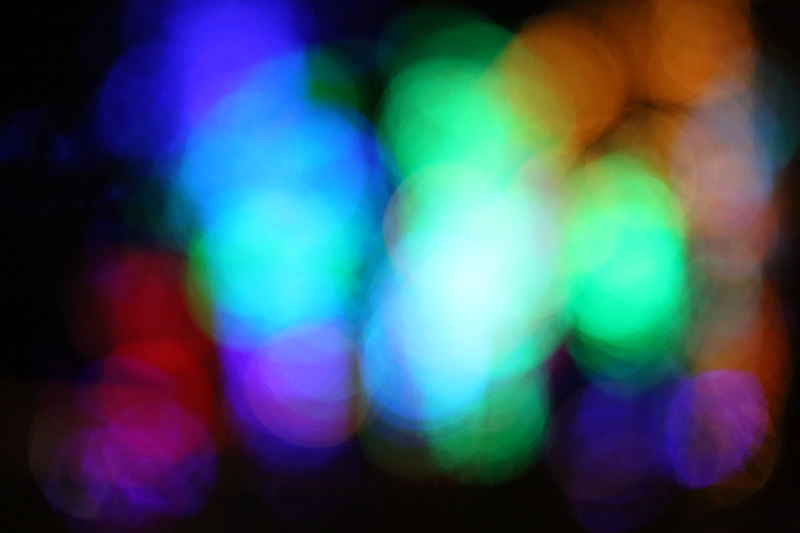 It was only at the very end of the nineteenth century that the greenhouse turned into a fully glazed and artificially heated building where heat is lost almost instantaneously — the complete opposite of the technology it evolved from…. Categories: Uncategorized | Tags: class, crops, England, film, food, fruit, fruit wall, garden, grapes, green, greenhouse, house, Kris De Decker, low tech, natural building, northwest permaculture institute, oregon, Paris, PDC, permaculture, renewable energy, salem, seasonal, solar, sustainable, transition towns, trees, urban farming, urban farms, vegetables, willamette valley, worms | Permalink. Join us for our community networking holiday potluck! Meet other people interested in sustainability, creating resilient communities, supporting local business, community groups and nonprofits working towards positive change. We welcome everyone attending to bring business cards or fliers to share. Individuals, businesses, and non profits can sign up for a 5 min time slot to speak to attendees about your local business, or the work you do to help our communities with non-profits, community gardens, etc. Contact 503-449-8077, or nwperma@gmail.com, to be added to the speaker list as space will be limited. Let’s share a festive meal, meet folks who may share your interests and goals, build sustainable community, and support local business and non profits. Where will it be held? Unitarian Universalist Congregation of Salem, 5090 Center Street NE, Salem, on the corner of Center and Cordon. Call 503-449-8077 with questions. Categories: Uncategorized | Tags: alternatives, business cards, buy local, community, community garden, fliers, folks, food, food forests, garden, holiday, homesteading, local, local business, meet, networking, non profit, northwest permaculture institute, NWPI, organic gardening, permaculture, potluck, resilient, salem, save water, speaker, support, sustainable | Permalink. How can America truly end its dependence on fossil fuels and transition to green power? Power Paths is an inspiring documentary about how Native American communities across the West are leading the transition to alternative energy sources. Ten percent of America’s energy comes from Native American lands, including a third of the U.S. coal deposits and hydroelectric dams that feed the grid. These coal mines and plants brought jobs to the region, but they also brought pollution, cancer and environmental destruction. 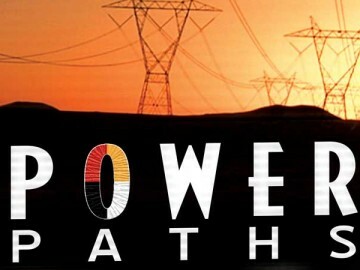 Power Paths chronicles the efforts of several tribes as they fight to end the harmful use of coal and work to bring clean, renewable energy projects into their communities, including wind and solar power. As Power Paths reveals, many Native American tribes are not waiting for the government to act. Instead, they are actively seeking investors and a way to control their own energy and sell the rest to the power companies. As the nation at large struggles to disengage itself from the chains of a fossil-fuel-based economy, Power Paths signals cause for hope that an alternative is not somewhere in the future, but possible right now. Categories: Uncategorized | Tags: alternative energy, alternatives, America, cancer, carbon, coal, community, documentary, earth, earth care, energy, energy saving, environmental destruction, film, fossil fuels, global warming, green energy, green power, grid, hydroelectric dams, Native American, northwest permaculture institute, oregon, people care, permaculture, pollution, Power Paths, renewable, salem, solar power, struggle, sustainability, sustainable, wind power | Permalink.